BMW Markham: New & Used BMW Dealership | Markham, ON. Get a head start on changing your tires and save $50 plus taxes. Install your tires by April 30th and get the tire installation, balance, and storage for $200.00 plus taxes for a season. The Adventurer. 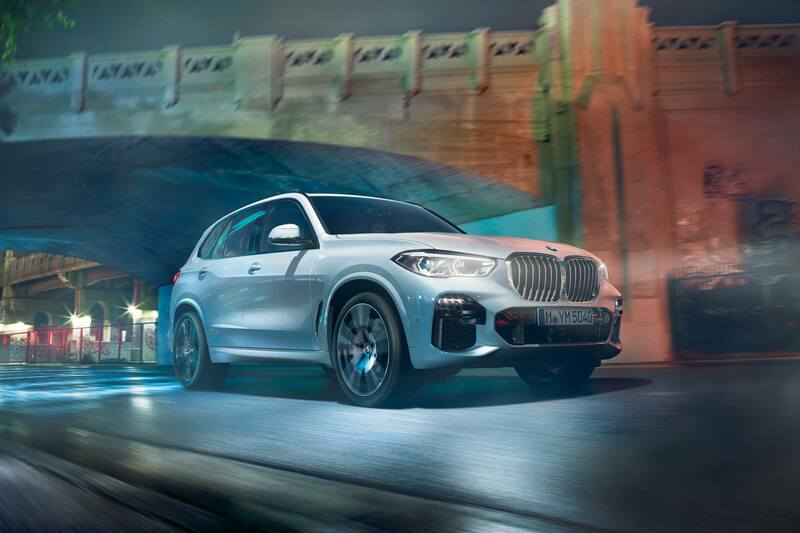 The 2019 BMW X3 xDrive30i. 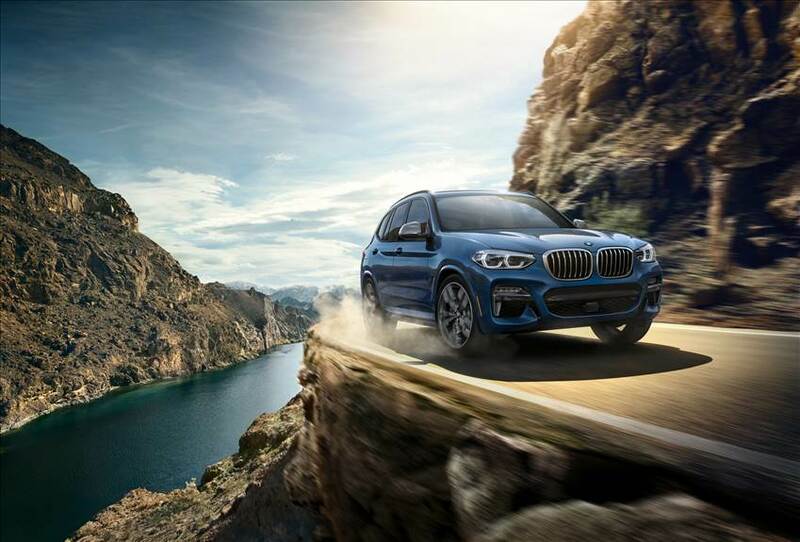 Lease the 2019 BMW X3 xDrive30i for $528 + tax monthly at 3.99% APR for 48 months. Requires a $9,050 down payment. Lease the 2019 BMW X5 xDrive40i for $788 + tax monthly at 4.49% APR for 48 months. Requires a $9,400 down payment. 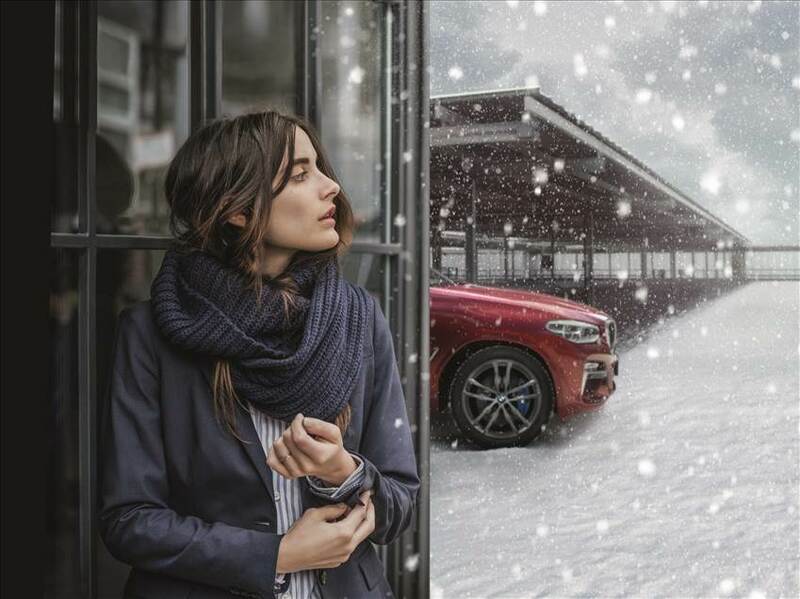 Since our inception in 1989, BMW Markham has been driven by passion. In 2017, we joined the ‘Pfaff Automotive Partners’ family of dealers and we are thrilled to be working alongside such passionate individuals who share many of the same values as we do. Our long-standing relationships with customers coupled with our knowledgeable team of sales consultants and product geniuses have allowed us to continuously innovate to provide an unparalleled customer shopping experience. In fact, throughout the years, we’ve undergone several changes- all aimed at continuously improving customer experience and making it easier for you to do business with us. In 2015, we doubled the number of our service bays and renovated our showroom. Number one in sales and service customer satisfaction for 6 consecutive years, BMW Markham takes the customer shopping experience seriously. 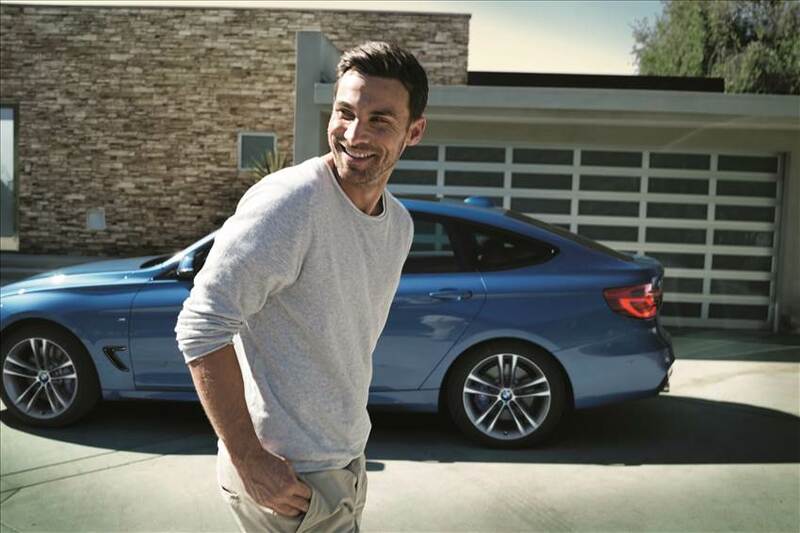 We are proud to provide you with one of the largest BMW inventories in Canada and premium care when you bring your BMW in for service. We are also honoured to be an official BMWi dealer. As we have done for years, we continue to offer exceptional BMW service to ensure that your BMW Markham experience does not end after you take delivery of your vehicle. Our commitment to our customers extends to the communities in which they live, work and play. We strive to make a positive impact on the local community by actively encouraging our employees to perform volunteer services and by supporting a number of charitable organizations, local sports teams and community events.